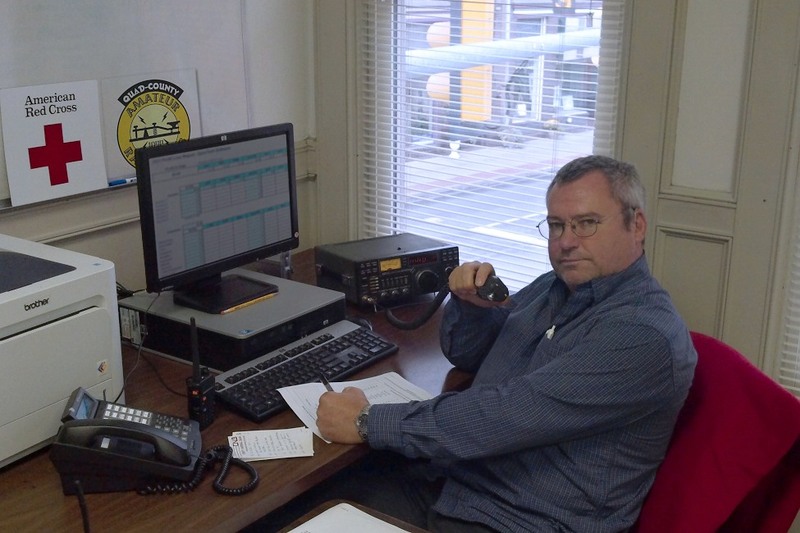 OON MAY 24, the ARRL renewed the Special Service Club status for the Quad-County Amateur Radio Club. QCARC has been an ARRL Affiliated Club since 1978, and became a Special Service Club in 1985. This renewal indicates the Club’s continuing commitment to providing additional services to its members and the communities it serves. Is it a big deal? Yeah, it kind of is. Of the 43 ARRL Affiliated Amateur Radio Clubs in the Western Pennsylvania Section, the Quad-County Club is one of only three Special Service Clubs currently listed in the ARRL online Club Directory. Nationwide, only 137 SSC clubs are so designated from 2,000 ARRL Affiliated clubs. The national average is under 7% of all ARRL Affiliates are SSCs. 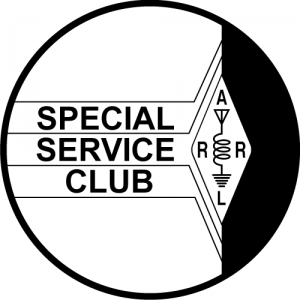 A Special Service Club is not “bigger and better” than other clubs; the designation is conferred upon those clubs that in addition to the usual ham radio activities have made an extensive effort to reach out to their members and communities, provide education and technological expertise to their members and the public, encourage and assist their members in keeping their operating skills sharp for emergency communications should the need arise, and present Amateur Radio to the public in a positive light, attracting new members and new hams by their activities rather than promoting with empty words. "TRULY SPECIAL Amateur Radio clubs are well balanced in their programs for serving the community, developing club members’ Amateur Radio skills and social activities, striving each year to build on their successes to improve their effectiveness. The objective of the ARRL’s Special Service Club program is to help good clubs organize and focus their efforts on those things that really count. Being an SSC should mean that members have certain skills, that the club as a group has the ability to improve service inside and outside the Amateur Radio community, and that it does so when needed. Purpose: Develop an effective, coordinated program of public relations, recruiting, training and ongoing assistance targeted to prospective hams in your community to foster needed growth in Amateur Radio. Purpose: Establish an effective Amateur Radio presence in your community, including contact with local media and coverage of your activities; Public Information Officer appointment. Purpose: Club members should become skilled in communicating effectively during communications emergencies and be prepared to assist when needed; Official Emergency Station appointment and participation in ARES. 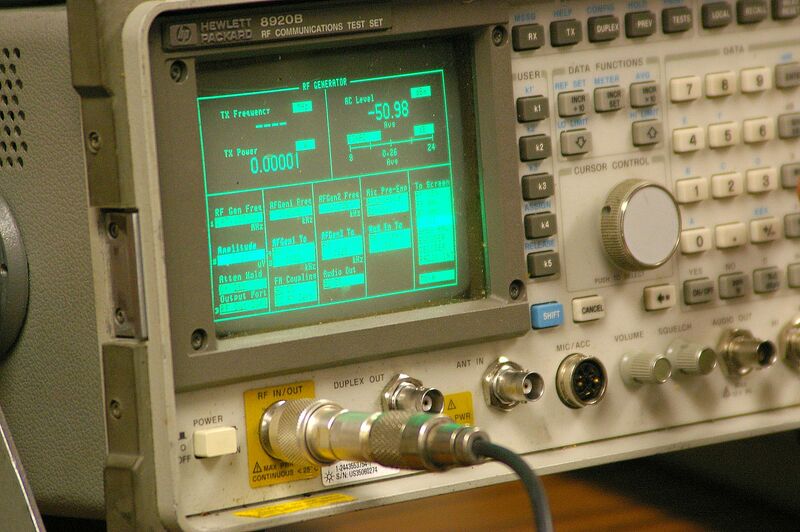 Purpose: Continuing education in the technical aspects of Amateur Radio to ensure that your club members are technically competent, familiar and comfortable with modern radio-electronics technology; Technical Specialist appointment. Purpose: Active participation as a club in one or more major operating or operating support activities to ensure that your club maintains a high level of operating skill. Nice to see an accomplishment that was earned years ago be renewed! The Quad-County ARC first earned the Special Service Club status in 1985, through the efforts of many club members. The status requires annual renewal, by certifying the club’s active participation in the activities required by the Special Service Club Program. To my knowledge, the 2011 renewal is the Club’s first in at least 20 years. If we can maintain the activity level, it won’t be the last.